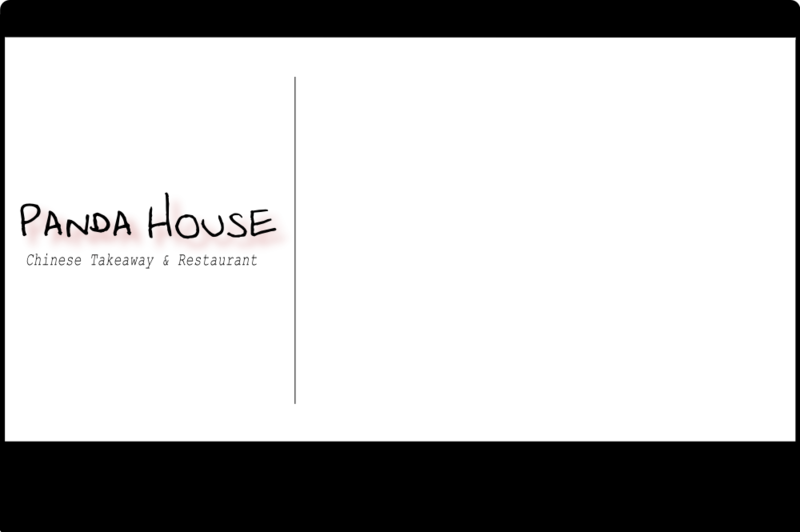 Panda House is on Facebook. With Social Networking becomingly increasingly popular we now have a chance to showcase our food to a wider audience. Please give us a LIKE and send to all your friends. As a member of our Facebook Group you will have access to special offers and discount codes. PLEASE CLICK THE FACEBOOK link below or CLICK HERE to join.